What is the most important part of any work? 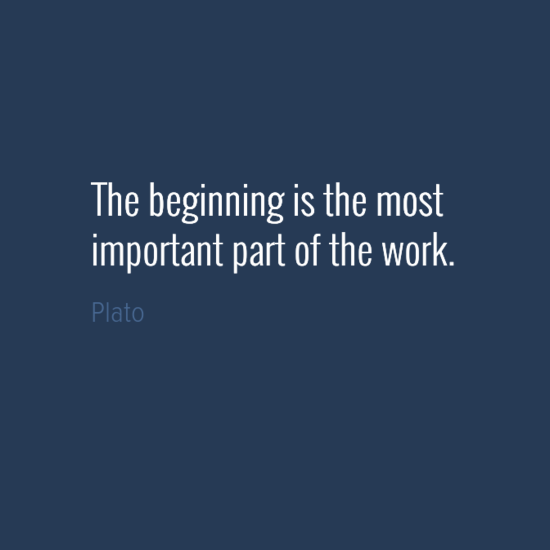 Ancient Greek philosopher and mathematician, Plato suggest that the beginning is the most important part of the work. If there is no beginning can there be an output or an end? 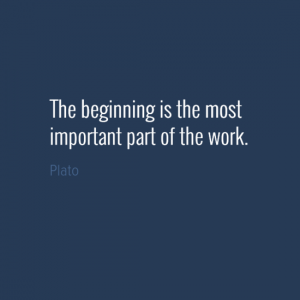 Plato was a philosopher and mathematician in ancient Greece. His work has been used to teach a range of subjects, including philosophy, logic, ethics, rhetoric, religion and mathematics.